Top your look off in style with the new Draco Pistol Hat! 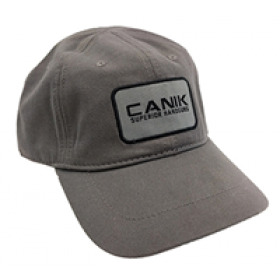 Featuring snap-back closure, high profile and six panel design, this is the perfect choice to take your wardrobe to the next level. 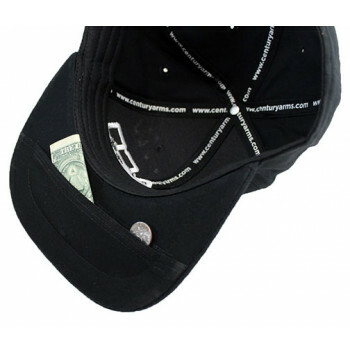 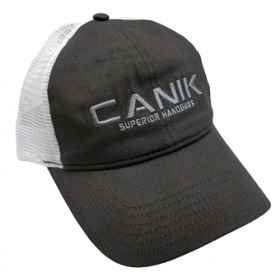 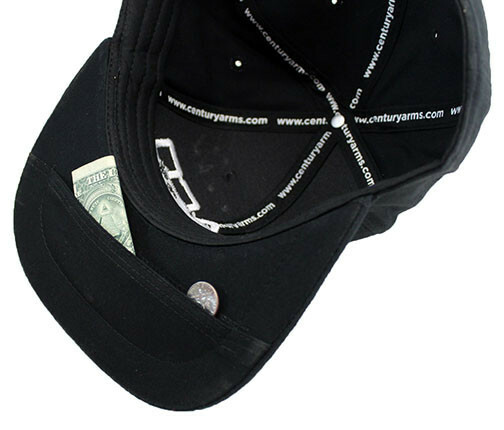 This cap has a secret pocket underneath the bill allowing you to store items under your hat. 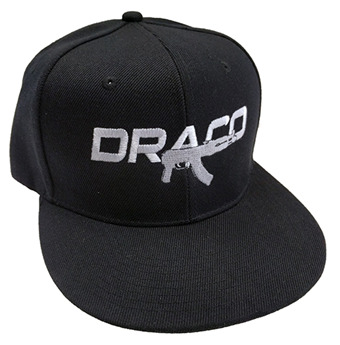 Draco Pistol logo embroidered on front with www.centuryarms.com embroidered on back.